A barefoot-like experience, but more comfortable. 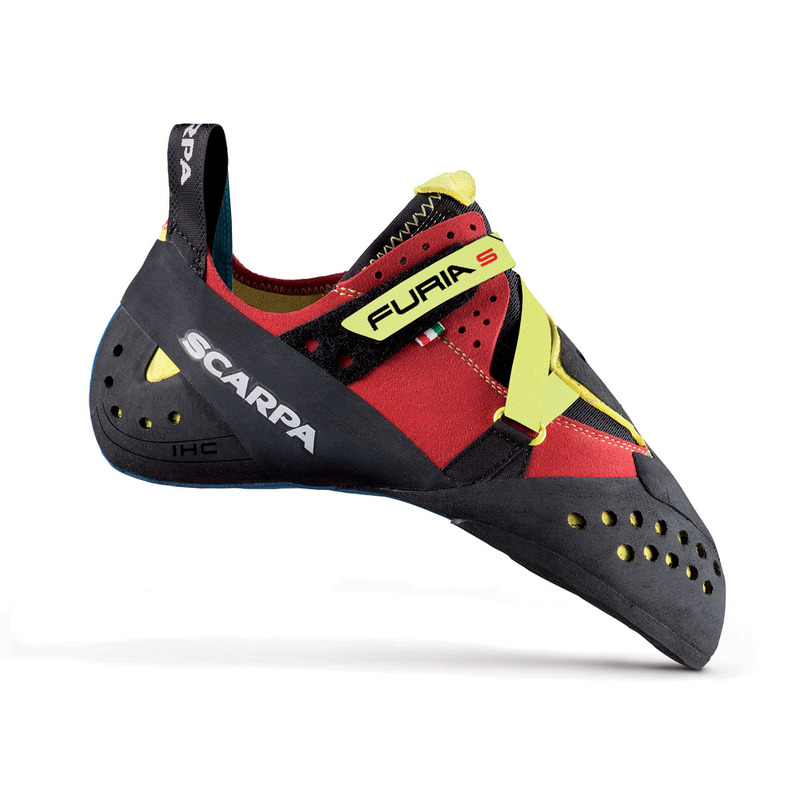 The asymmetrical and downturned shape, medium-to-high angled toe box, minimal midsole, and thin 3.5 mm outsole make the Scarpa Furia S extremely sensitive to provide high levels on precision on small holds. Recommended for hard bouldering and sport climbing. The Furia S is designed with softness and sensitivity in mind. The multi-panel upper has a seamless big toe panel and offset fourth toe stitch to provide the maximum amount of custom moulding in the under-toe fabric. The IPR-Tension rand reduces excess material to increase overall sensitivity whilst also maintaining the Furia's aggressive, performance shape. And the Flexan midsole is a mere 1 mm thick so as not to hinder sensitivity. I loved them since I put them on. I went for a 39.5 being a 42, still they felt comfy. I love soft shoes, I like the sensations and they are great for smearing... tested them in Fontainebleau and they felt wonderful. however, 2 things I'm not a fan about them, the blue band in the heel feels weird, kills the friction, it is a pity... and, I took them with me to Rocklands, and they perform very well, but the get worn super fast... I will save them for big projects at Font only. this is not your everyday shoe and you will kill them in 2 months at the gym! Really good shoes, they fit really tight but have a nice soft rubber, they grip very well. Soft and Very Controlable !! I had Team FiveTen. Furia S is softness close to Team Five Ten so it's easy to control your fingertips. 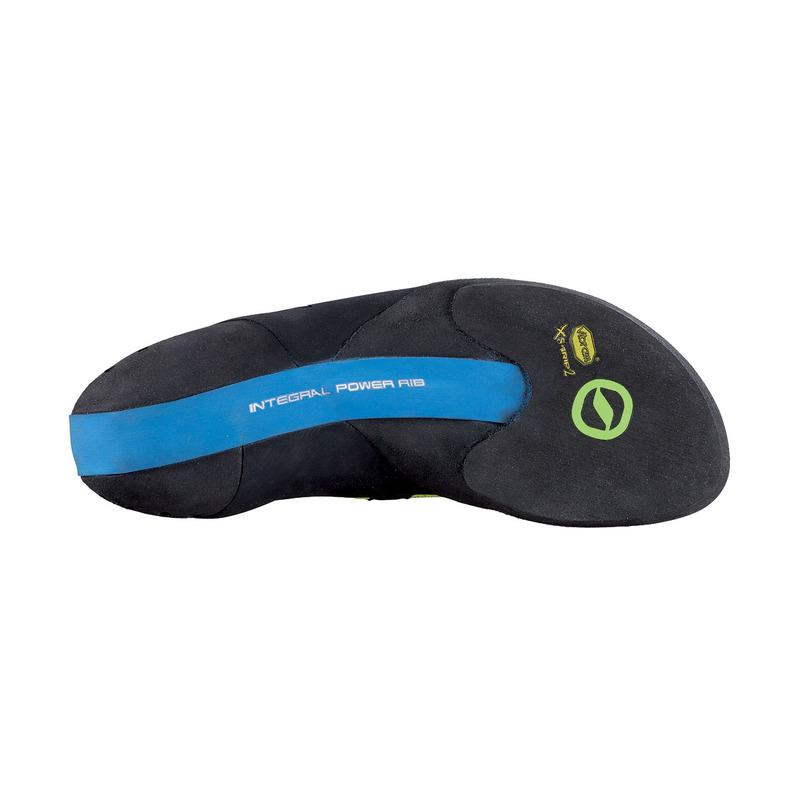 I think that it is suitable for a person with a wider foot and a narrower heel than Team Five Ten.